Saudi Arabia has said it ‘regretted’ an air strike on a funeral in the Yemeni capital Sana’a that killed 142 mourners. The Houthi rebel group backed by Iran, which the Saudi’s are trying to remove, retaliated by firing a missile at the Taif military air base some 40 km for the holy city of Mecca. 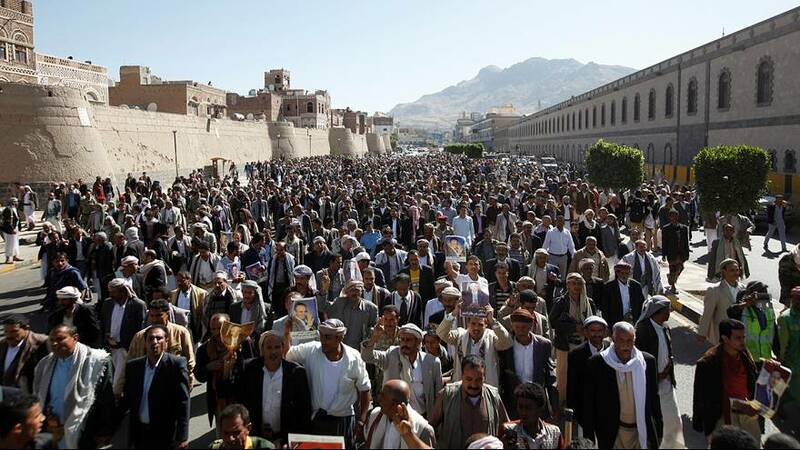 In Sana’a people took to the streets to demand an international inquiry into the attack. The Saudi’s have lunched a coalition probe.